Check out the photos: ohnotheydidn’t: Kermit Bale. Just before I went on holiday (more on that soon) I went out to lunch with a friend in St Andrews. We went to The Rule bar/restaurant on South Street. 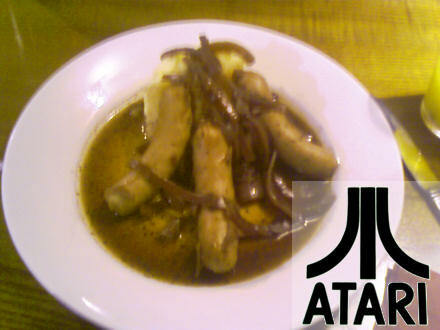 I ordered sausages and mash. When they arrived it looked like they were sponsored by Atari! It could have been a lot worse. 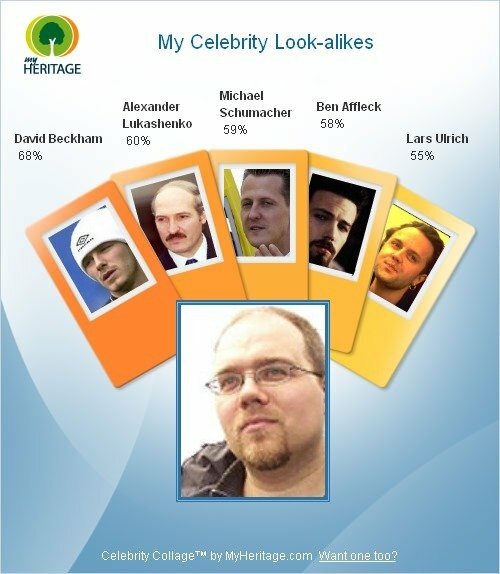 Is it just me or does this person in the photo above look spookily like former England footballer Glenn Hoddle? When I was little and Scotland had a football team that got into World Cups for some reason (probably because my dad was English) I had a pair of England football strip pyjamas. 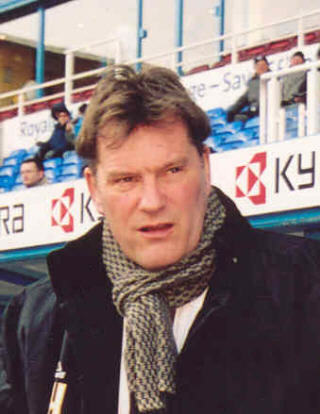 Glenn Hoddle was my favourite English footballer. Him and Gary Winston Lineker. Which, as far as I know, isn’t a real word. But it is an anagram of “Lend Gold Hen”. And ‘Gary Lineker’ is an anagram of “Rely Ear King”. I think there is a lesson for everyone. 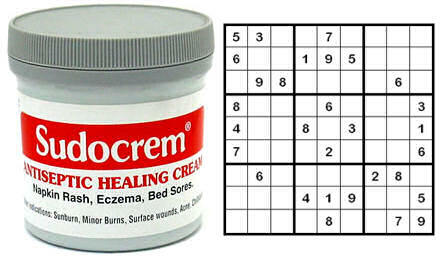 Whenever I look at the tub of SudocremÂ® in the bedroom (which is great for preventing cycling-related sore skin conditions on my bottom) I think of Sudoku (which I frequently find is a pain in the bottom!). I just thought I’d share that with you.